Before I clicked this, I was NOT with you. Winter, ew! But honestly, I agree with most of your list because I love staying at home (lol) and the sweaters. This outfit is SO cute, I want every single part of it!! Lol yes! 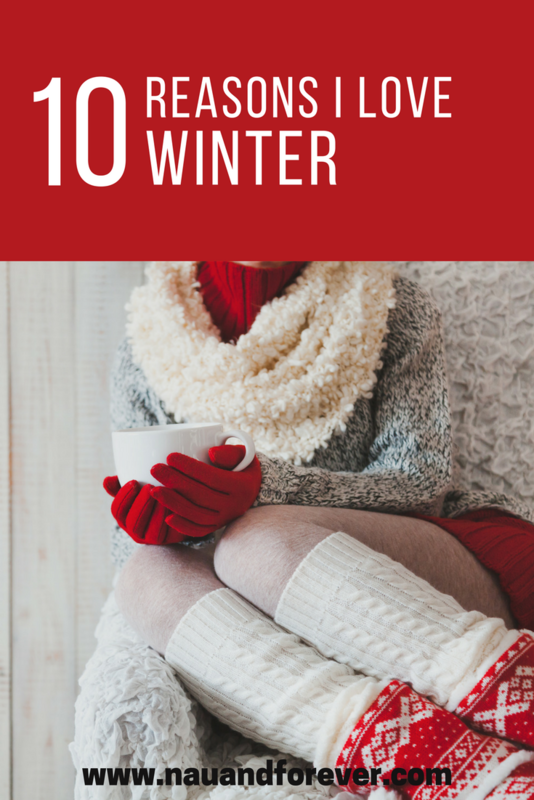 I love warm weather but there are some pretty magical things to Winter!